In today’s globalized business environment, offering better customer service stands out as the key competitive edge. In the era of consumerization and experience-as-a-service, engaging with customers is not what makes a service great, it is just beyond this. Businesses started to understand how the service is delivered matters the most. In this process, ServiceNow CSM helps businesses with innovative customer service management solutions, to achieve better customer satisfaction levels and reduce customer retention, at reduced operational costs. The disengaged business processes and systems will not be able to locate the origin of the issue, which results in a bad customer experience. The number of service requests across numerous and disconnected engagement channels is rising. Various and disintegrated support systems lead to in inconsistencies in customer experiences. Inadequate self-service options leads to customer as well as agents to get upset. For every 10-percentage-point uptick in customer satisfaction, a company can increase revenues 2 to 3 percent." Customer service demands more than what typical Customer Relationship Management (CRM) systems deliver. To provide high-quality service and succeed, organizations must offer an effortless experience by connecting customer service to the other parts of the organization, so they can work together to identify, fix, and even avoid issues. An innovative approach is looked-for. The modern customer service organization works with teams across its firm to fix problems for many customers at once instead of addressing issues one-at-a-time. They respond faster to customer worries with real-time solutions and they move beyond day-to-day demands to deliver proactive strategies that drive real business improvement and growth. 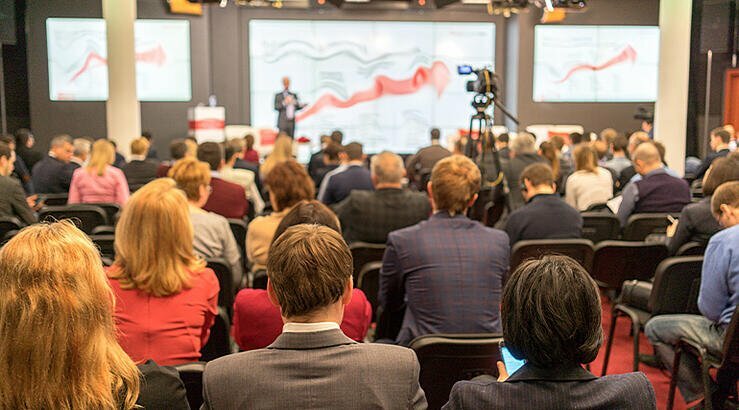 ServiceNow CSM can deliver services effortlessly, with more connectivity, and proactively, thereby resulting in improved customer satisfaction at reduced case volumes and costs. 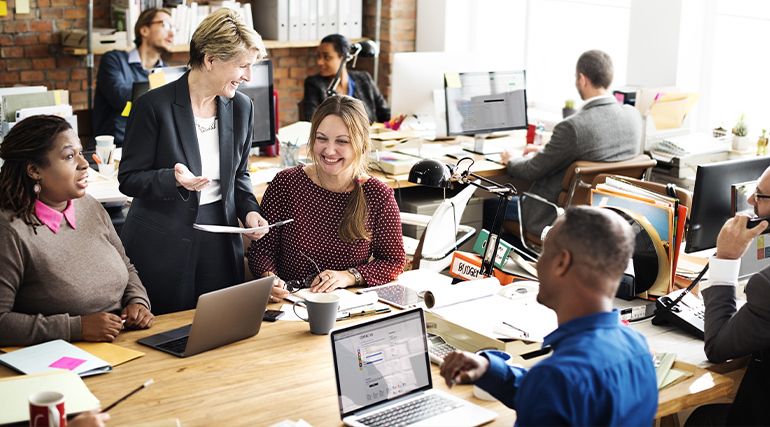 Offering agility in the inter-connectivity of customer service departments with other business department and teams help businesses to offer quick and proactive resolutions. 5 percent increase in customer retention produces more than a 25 percent increase in profit.."
No two customer or their requests are the same. So, offer services experiences that are tailor-made service experiences to each customer. This increases the business capacities to offer more consumerization in the service delivery process. 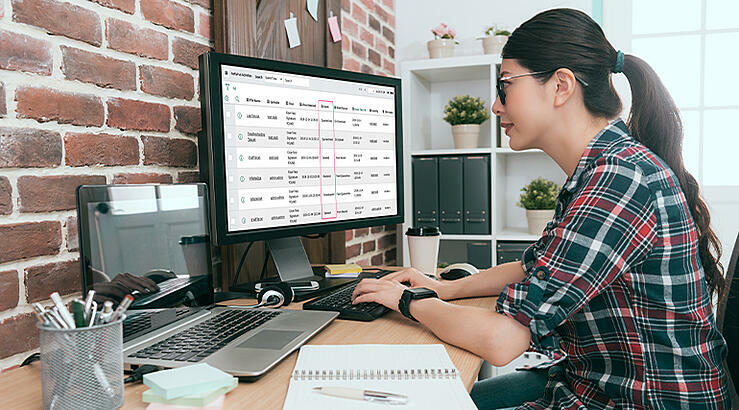 To achieve this ServiceNow offers self-service options and automate customer requests resolution process through portals and virtual agents like chatbots. Customer trends have been highly impacted by the increased of a smartphone, mobile apps, social media, chatbots (text and voice) and chat messengers. 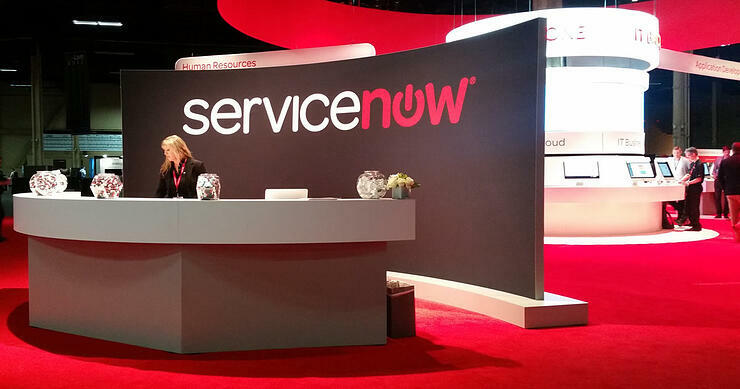 ServiceNow lets the business offer resolutions to customers right from the channel, device or platform of user choice. With the rise in chatbots usage, ServiceNow is also permitting users to offer self-service through chatbots either from web or mobile, alongside a portal. 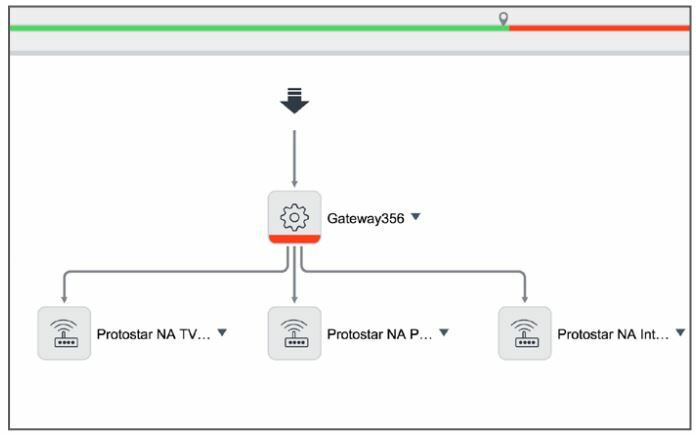 ServiceNow platform is already offering integration with voice assistants like Alexa to enable users to submit requests through voice commands. 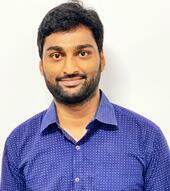 This helps in to achieve customer satisfaction results in a big way. 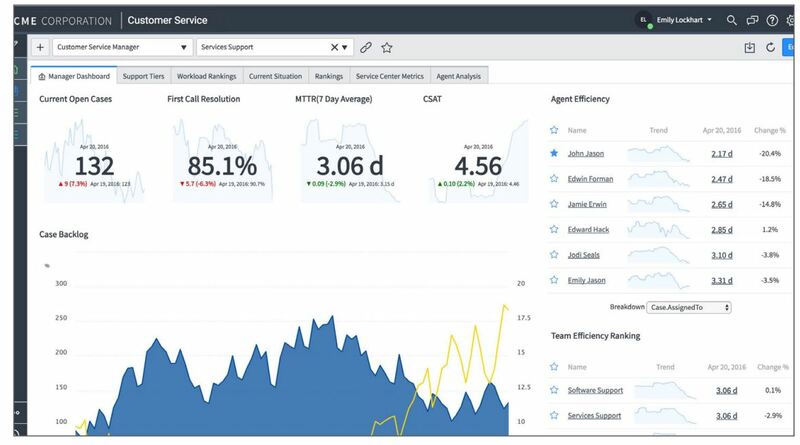 ServiceNow agent intelligence powered dashboards using predictive intelligence analyze the trends (corresponding to products and services), locate the root cause of the issue, notify users about issues and advise resolutions. Here, the Now platform uses Operational Intelligence to proactively detect and notify users on how to handle potential risks well-in-advance. ServiceNow platform accommodates the IoT technology within it, to analyze the health of various business systems and list out the issues before they occur. Now platform solves user's issues swiftly at minimized costs by offering better inter-connectivity of customer service with field services and other business departments. Customer service management real-time solutions permits better visibility and accountability across teams by procuring help from diverse business entities of the organization, partners, and customers. Thereby resulting in robust end-to-end customer service. Improved customer retention, resulting in $6.6 million in benefits. Incremental revenue from uncovering new up-sell and cross-sell opportunities, resulting in $3.5 million in benefits. Organizational efficiency improvements from increased productivity and better decision making, resulting in $1.3 million in benefits.